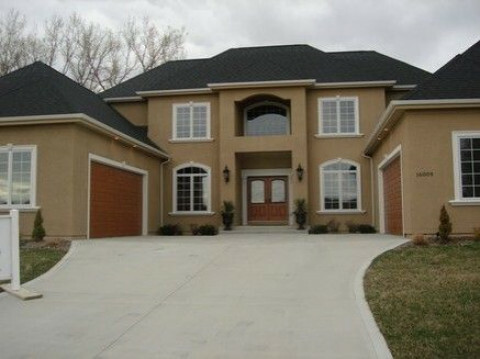 Click/tap here to find the best Iowa home builder for your needs! Castle Pointe Homes is a custom home builder specializing in high end homes with the ability to build homes at any price level. Remodeling and renovation services are also available.